GPAX Inc. utilizes production floor tested feeding systems to deliver continuous strip packaging that protects fragile and delicate components during shipping and handling. Ideal for protecting the surface finish while avoiding bent leads and mechanical damage, it allows you to derive maximum usability of your valuable component parts. 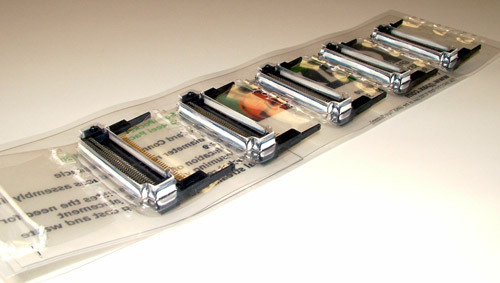 Our highly engineered solutions incorporate conductive, non-conductive, anti-static, and/or recyclable carrier tapes combined with our patented mechanical interlocking cover tape. Available with pressure formed pockets, punched flat tape and partially pocketed configurations, we offer ammo pack (fan fold) and single reel wound options. We process tapes up to 200 mm wide and can load parts up to 70 mm tall. 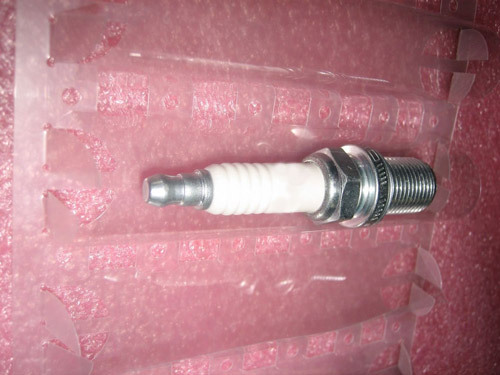 We specialize in accommodating odd form parts, and package all components with ± 0.001" repeatable position accuracy. Keep your components safe and secure while taking advantages of the benefits that our packing solutions offer. Precise presentation to your automated/robotic assembly system is assured, inventory management is easier, and rejects are minimized, keeping your production running optimally and cost effectively. We offer a range of value added services to accommodate your inspection, part modification and part identification needs. 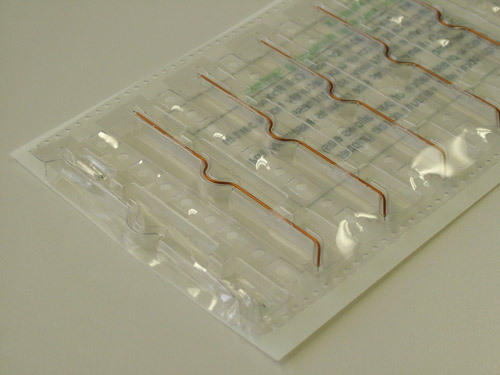 Contact us today to learn more about the advantages of using our protective packaging services.